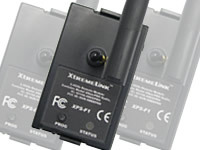 For high power (>60A) systems! 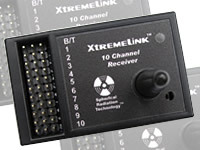 These 6mm bullet connectors handle 200A of continuous current! 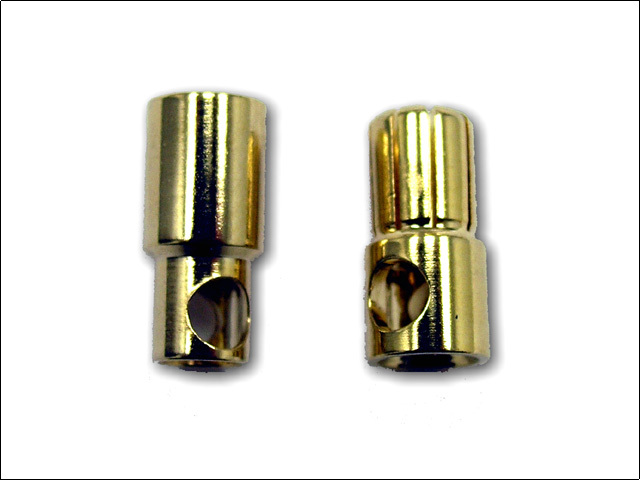 Made of quality gold plated nickel alloy, these connectors are designed to last. Sold as one pair (male and female).